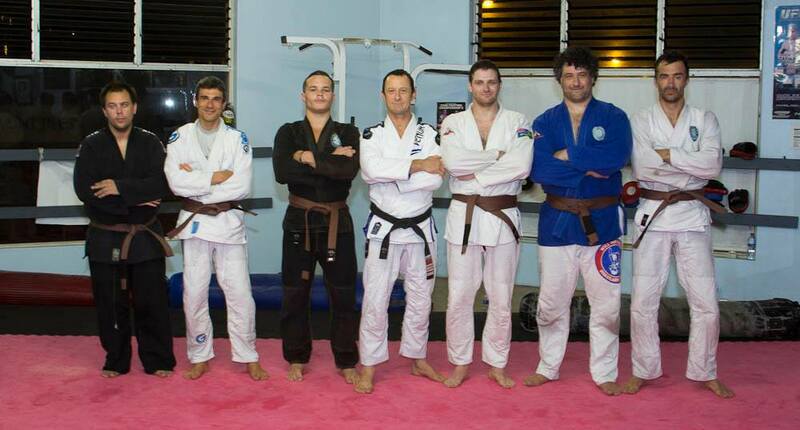 BJJ Brown Belt Grading. 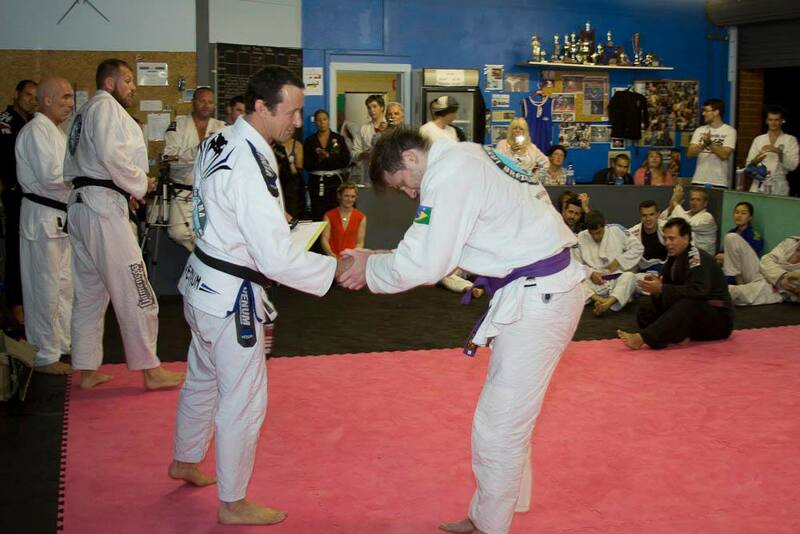 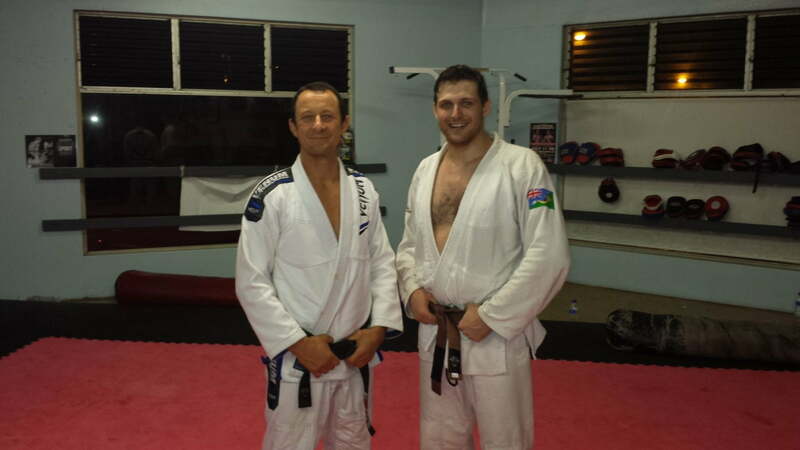 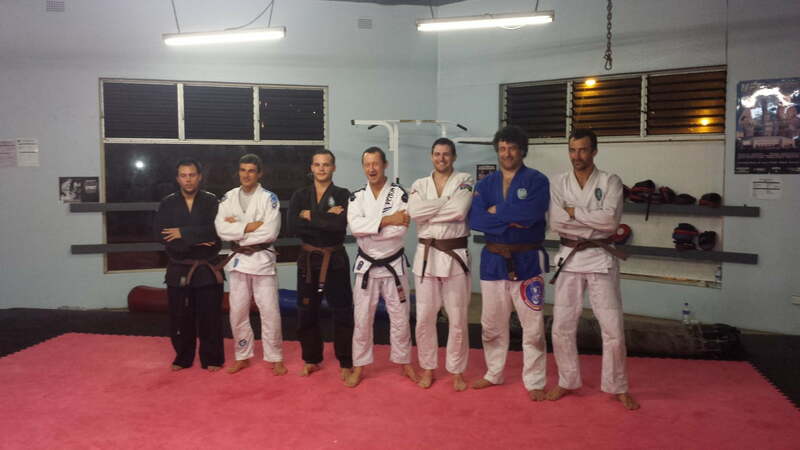 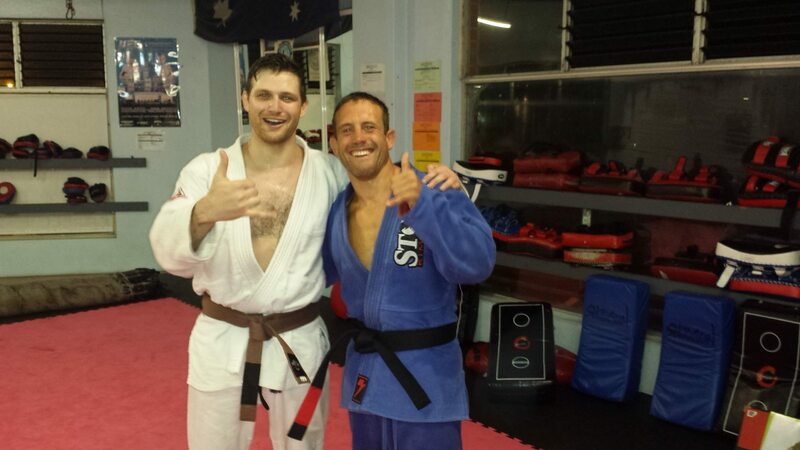 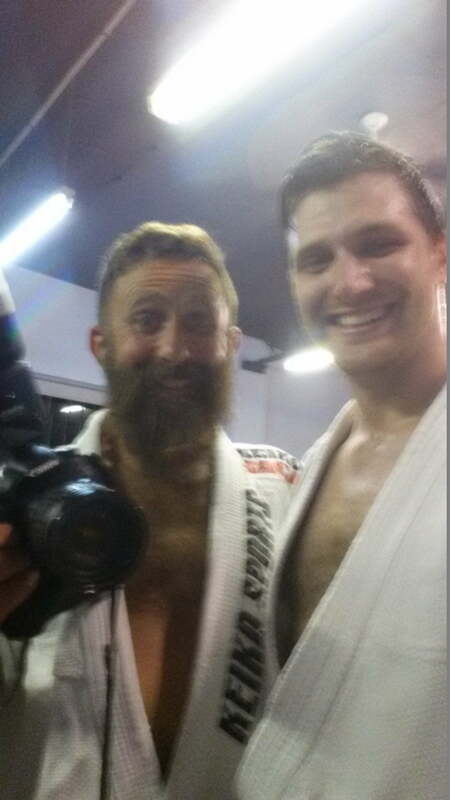 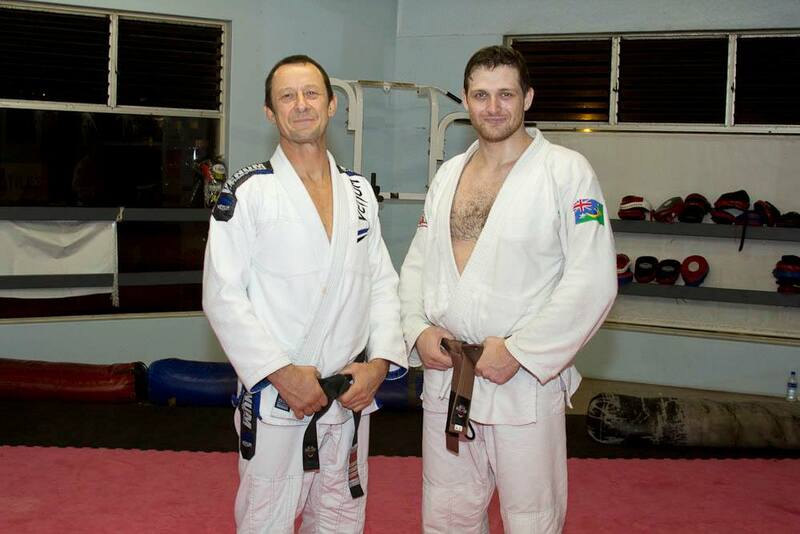 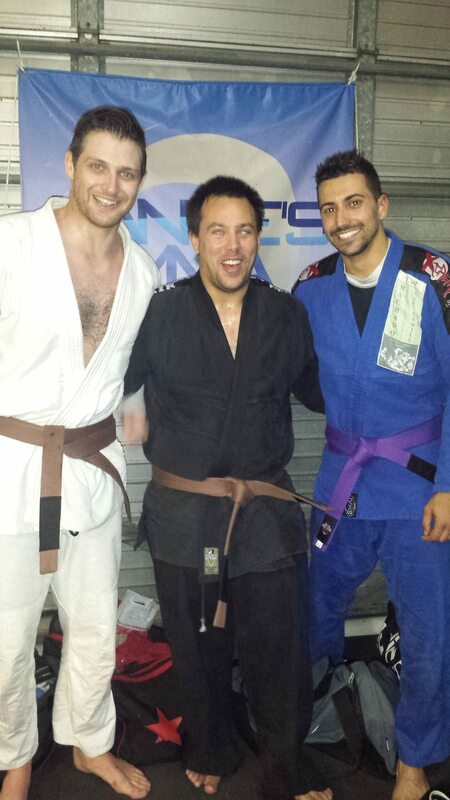 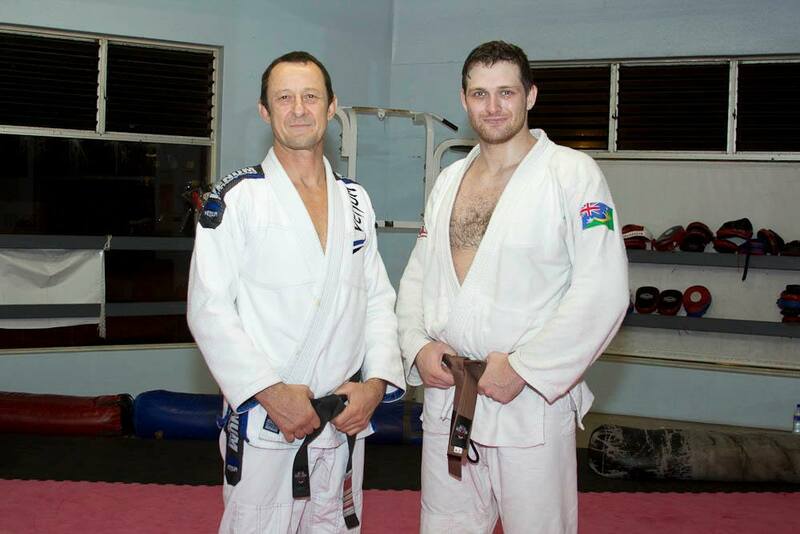 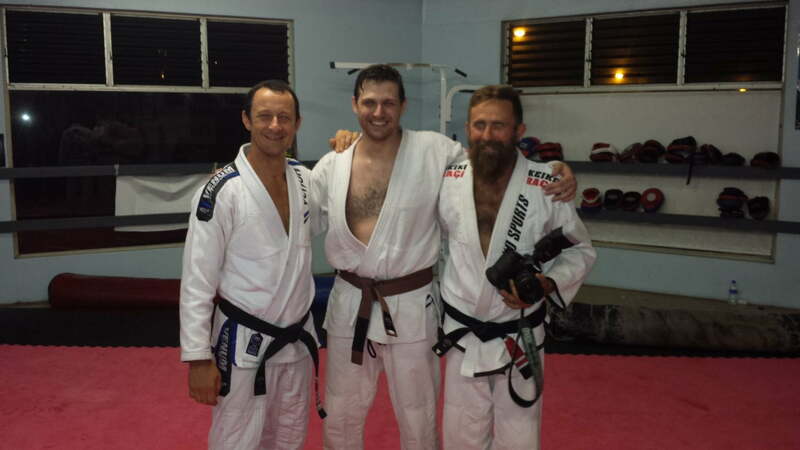 This was at the Langes MMA 2014 end of year grading where i received my brown belt in BJJ. 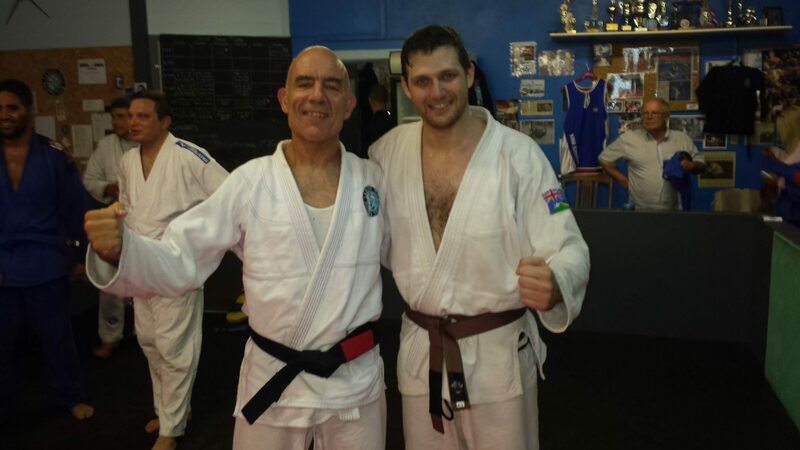 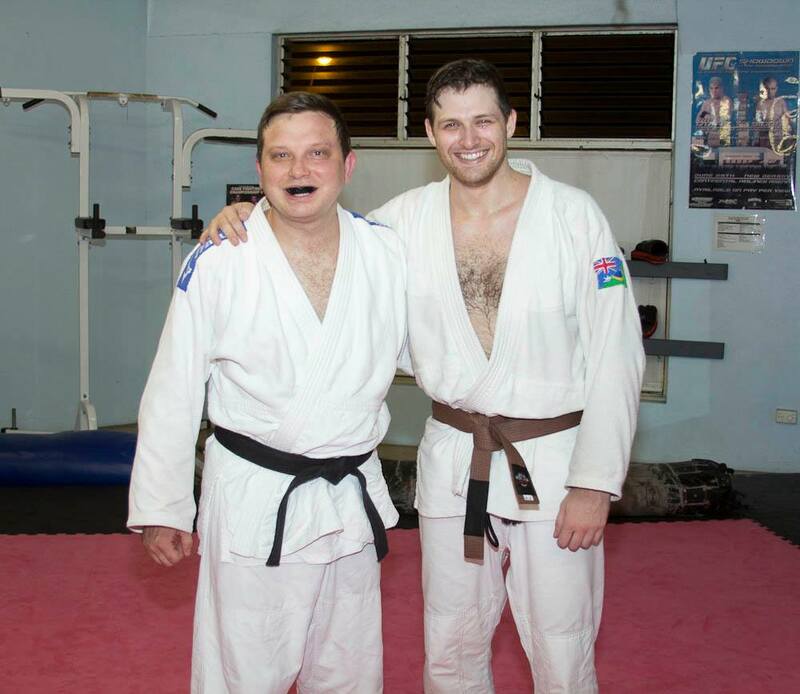 Photos from my BJJ Brown Belt Grading.